Our Spring 2017 conference brought us to the gorgeous city of Dubuque, Iowa nestled up against the Mississippi River. 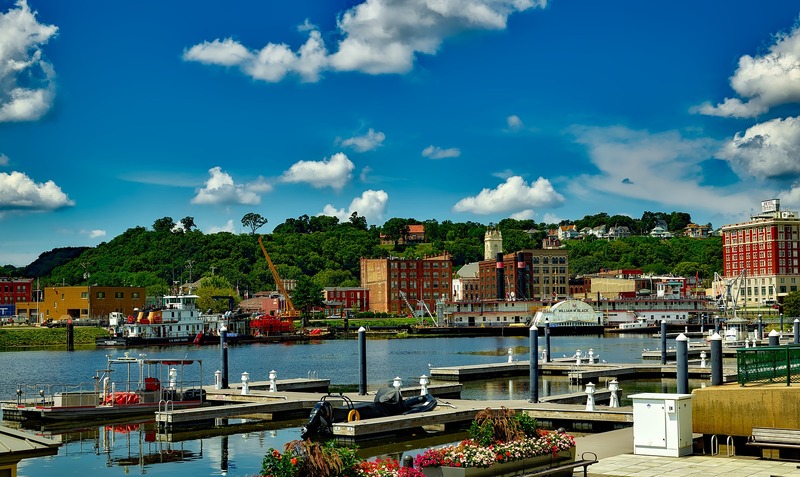 Dubuque impressed us with its history, surprising and diverse range of attractions, excellent restaurants and gorgeous spaces and views. 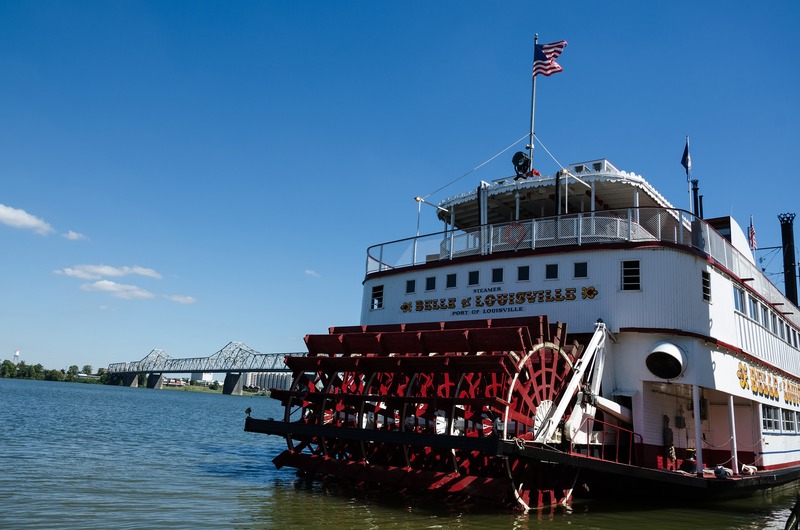 Our Fall 2016 meeting brought us to Bourbon City and the home of the Kentucky Derby, Louisville, KY.
As if excellent bourbon, the Louisville Slugger Factory, and horse racing attractions at Churchhill Downs weren't enough, Louisville also impressed with its fascinating museums, extensive music and Bluegrass scene, fabulous hotels, parks and more! 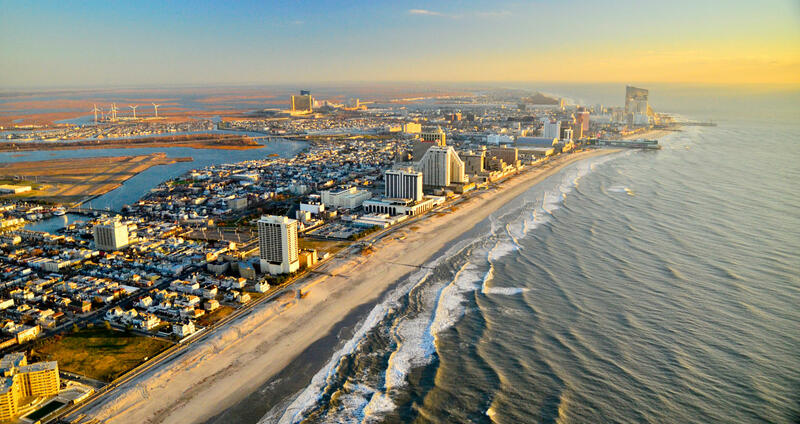 In the Spring of 2016, we were pleasantly surprised by all that Atlantic City, NJ had to offer—from its incredible hotels and views to its impressive convention center, and a focus on developing attractions beyond gambling. 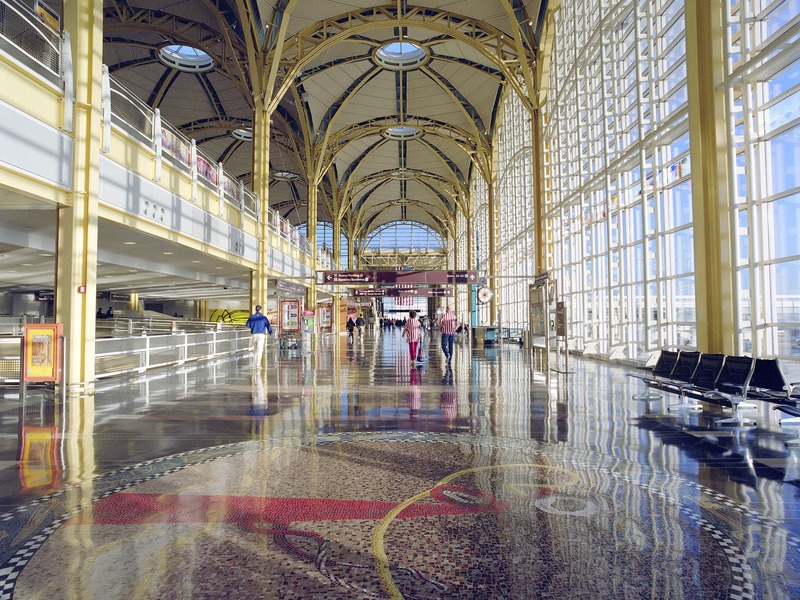 Down its iconic boardwalk, it seems like everything attendees could want is only a short walk away—excellent shopping, dining, entertainment and more! 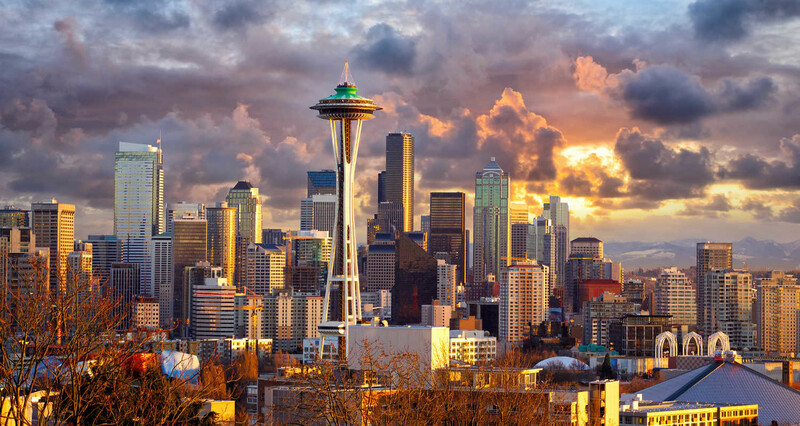 In the Fall of 2015, HPN was hosted by Seattle, Washington, which managed to exceed already high expectations. Seattle's new modern conference centers - with even more currently in development - make a city with many charms a new destination for large national conferences! From the historic Pike Place Market to its beautiful, modern hotels - everything conference goers could want was in convenient walking distance. Seattle managed to present itself like a small city but offer the amenities and excitement of a large one. 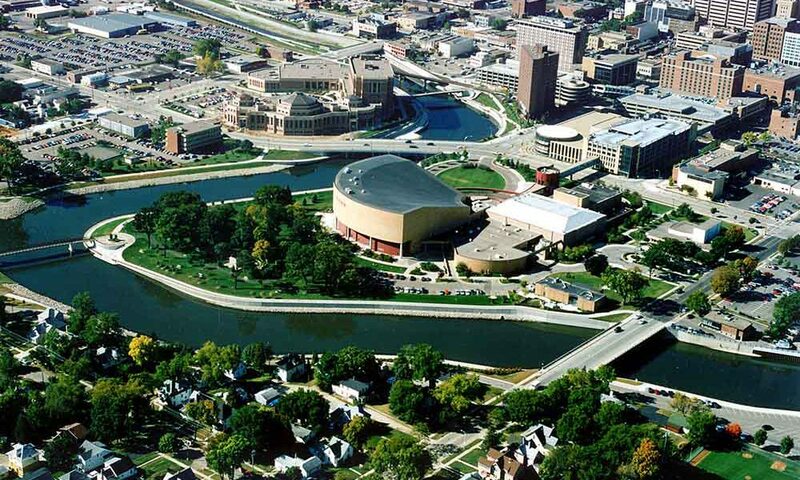 In the Spring of 2015, HPN visited Grand Rapids, Michigan, which surprised us with its collaboratively revitalized downtown area. Collaborating to make a real difference is something we can appreciate! 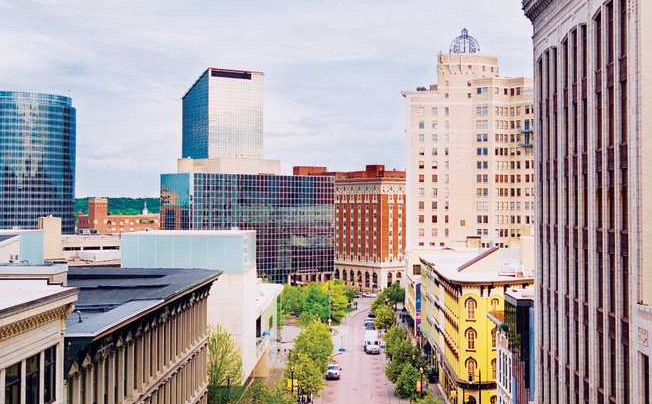 Grand Rapids boasts some gorgeous, venerable and modern hotels in an easy to traverse downtown area - even in the snow, there's an intricate skywalk - plus, they've been voted "Beer City, USA" due to their 40+ breweries!